Ask the VE Ambassadors: Who’s on My Ballot? Home » 2016 » October » 25 » Ask the VE Ambassadors: Who’s on My Ballot? Q: Who’s on my ballot? Figuring out who all of your candidates will be before you have your ballot in hand not only makes your trip to the polls shorter, it also helps to ensure that you are able to make an informed decision about who you want to vote for at every level of government. This year, not only are we voting for a new President, we are also voting in a number of Congressional and local elections as well, no matter where you’re registered! A third of the Senate and all of the House are up for reelection, which means we have the potential to completely reshape our government and effect the direction of our country. It’s up to us to get out to the polls and vote for those who we feel will best represent us. To find out who will be on your ballot, visit Who’s On the Ballot and type in your address to see a sample of what your ballot will look like on election day. Hillary Rodham Clinton: (Democratic Party, Working Families Party, Women’s Equality Party) – Hillary Clinton has served as secretary of state, senator from New York, first lady of the United States, first lady of Arkansas, a practicing lawyer and law professor, activist, and volunteer. She is the nominee for the Democratic Party. Donald Trump: (Republican Party, Conservative Party) Businessman who founded The Trump Organization and became the host of the popular reality TV series The Apprentice. In June 2015, he announced he would run for President of the United States. He is now the Republican nominee for President. Jill Stein: (Green Party) Dr. Jill Stein is the Green Party’s 2016 candidate for President. She currently holds the current record for most votes ever received by a woman candidate for President of the United States in the general election. She is a mother, an organizer, physician, and pioneering environmental-health advocate. Gary Johnson: (Libertarian Party, Independence Party) Johnson was elected Governor of New Mexico as a Republican and re-elected to a second term by a wide margin. He is an American businessman, author, politician, and the Libertarian Party nominee for President of the United States in the 2016 election. Wendy Long: (Republican Party, Conservative Party, Reform Party) Long is an American litigation attorney. She is the nominee of the Republican Party, Conservative Party of New York State and Reform Party of the United States of America for the United States Senate in New York. Chuck Schumer: (Democratic Party, Independence Party, Working Families Party, Women’s Equality Party) Schumer is a senior Senator in the U.S. Senate sits on the Committee on Banking, Housing, and Urban Affairs; the Judiciary Committee, where he is Ranking Member of the Subcommittee on Immigration, Refugees, and Border Security; and the Joint Committee on the Library. Alex Merced: (Libertarian Party) Alex Merced is a libertarian activist currently based out of Brooklyn, New York. He aims to focus on spreading a message of liberty that focuses not on the faults of government but the power of individuals to solve problems. Robin Laverne Wilson: (Green Party) She was asked directly by the Green Party of New York to consider the candidacy for U.S. Senate in the State of New York. Se believes it’s time to reset our collective priorities to Planet, People, and Peace in that specific order to ensure a true prosperity for all that’s as universal as the gift of sunshine. To look up who will be on the ballot for your congressional district, visit Vote 411. For detailed, non-partisan information on each candidate including quotes, voting history, and previous experience, you can go to http://votesmart.org. Have a question about voting in this year’s election? 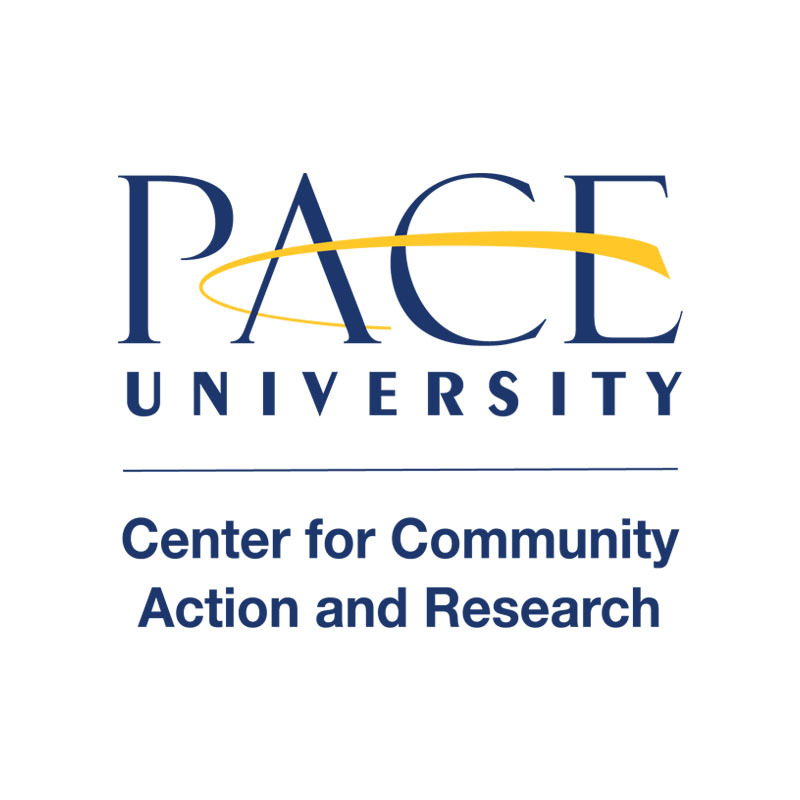 Send it to vote@pace.edu and we’ll get back to you ASAP – and your question may be featured next week!